According to the South African Minister of Arts and Culture, the European Parliament resolution to counter Russian media proves the policy of double standards. MOSCOW (Sputnik) — The European Parliament resolution to counter Russian media outlets, such as the Sputnik news agency and the RT broadcaster, proves the policy of double standards of the "champions" of democracy and human rights, South Africa’s Minister of Arts and Culture Nathi Mthethwa told Sputnik in an interview. On November 16, the European Parliament voted in favor of a resolution on countering Russian media. Out of 691 lawmakers taking part in the vote, 304 voted in favor of the resolution, 179 voted against it, and 208 abstained. Therefore, less than half of the lawmakers supported the resolution. "It [the resolution] really did not surprise me. Because there are the so-called champions of democracy, of human rights and of peace, who live with double standards," Mthethwa said. Mthethwa added that the Western countries, which acted as advocates of human rights, unlikely adhered to them during their military operations in Iraq or Libya. 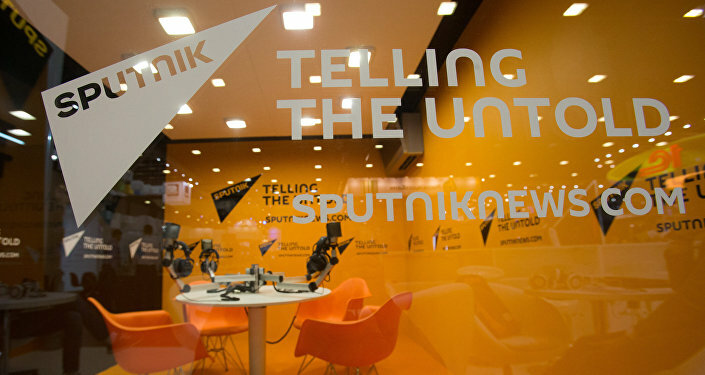 The EU parliament's resolution said that Sputnik and RT posed a danger to European unity and called for extra European Commission funding for counter-propaganda projects. It also draws parallel between Russian media and the propaganda disseminated by the Islamic State, a jihadist group outlawed in Russia. Russian President Vladimir Putin, commenting on the adoption of the resolution, congratulated RT and Sputnik journalists on effective work and stressed that it indicated apparent degradation of the concept of democracy in the Western society. Putin also expressed hope that common sense would prevail and that there would be no actual restrictions against the Russian media.